These knitted cuffs are a pair of open tube wrist warmers that cover the forearm, wrists and bottom of the hands up to the fingers. 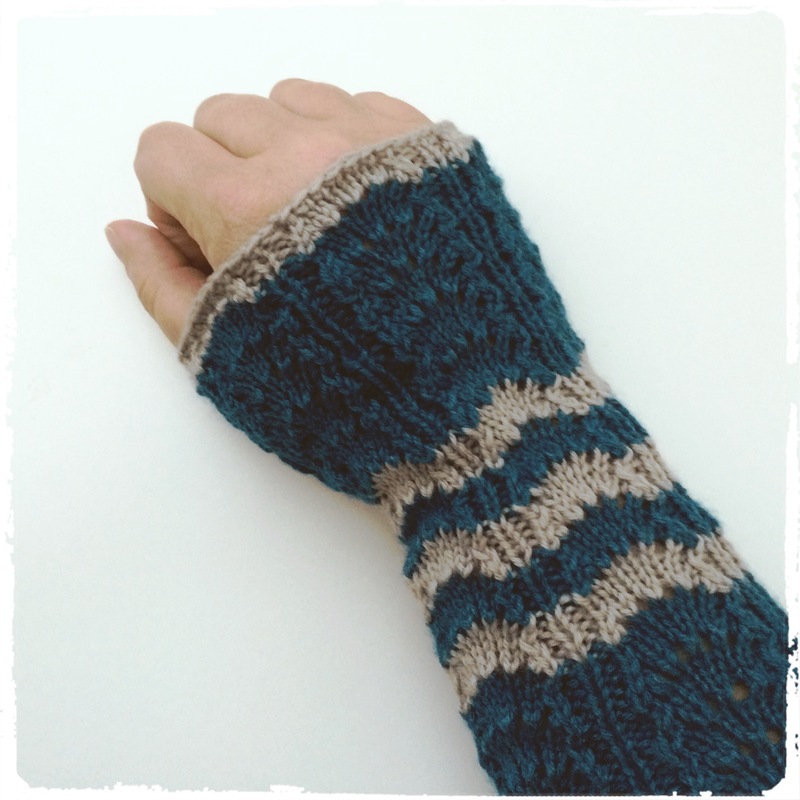 The cuffs are knit in the round using a shell stitch pattern. CO 50 sts using preferred method. Join to knit in the round being careful not to twist, pm to mark beginning of the rnd. Round 2: *p1, k1, p1, k1, (yf, k1, rep 6 times). Repeat from * to end of rnd. Round 3: *p1, k1, p1, sl1, k1, psso, k9, k2tog. Repeat from * to end of rnd. Round 4: *p1, k1, p1, sl1, k1, psso, k7, k2tog. Repeat from * to end of rnd. Round 5: *p1, k1, p1, sl1, k1, psso, k5, k2tog. Repeat from * to end of rnd. 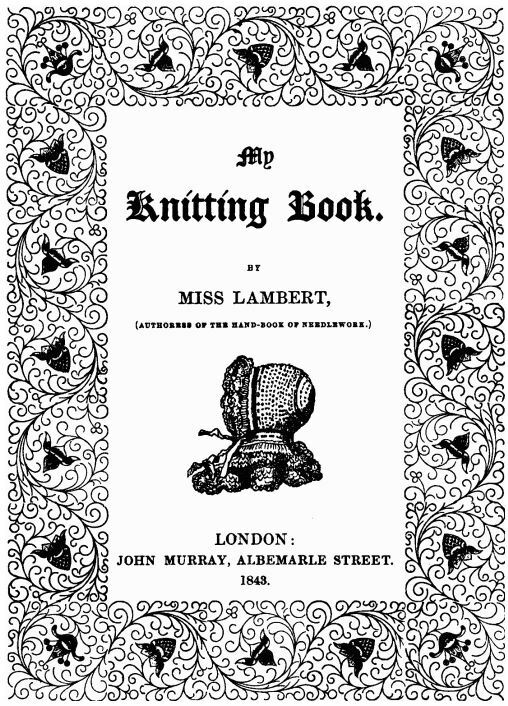 When the colour sequence is complete, finish by knitting one rnd in MC. Knit up another cuff and enjoy cozy arms and wrists this fall and winter! 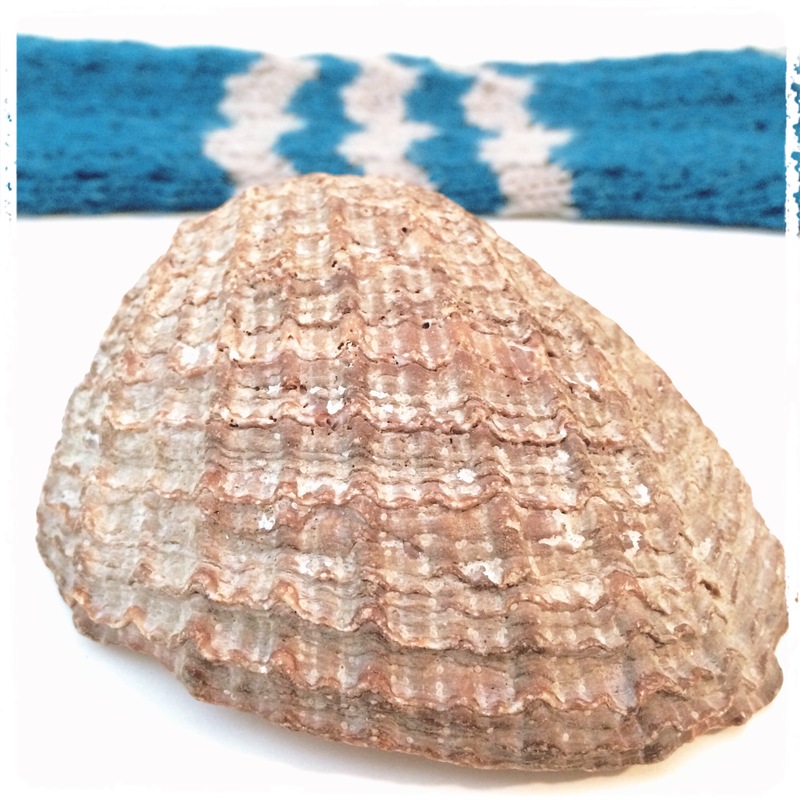 < Previous Project 9 – Knitted Cuffs, Shell Pattern, Take Two!